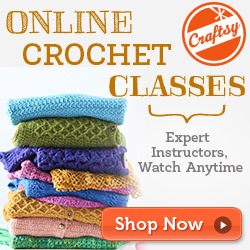 Learn how to crochet. Here are some video instructions on how to complete the basic crochet stitches. You will need to know these stitches to complete most crochet patterns and projects. It is so easy to learn now that video is so easy to access. Learn today!........ 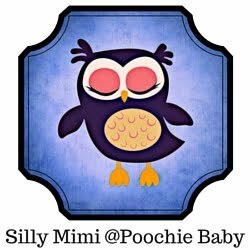 On the Poochie Baby website.